This is not the full HPS range and all dimensions are to be used as a guide only. Dimensions: Leg width 200 mm. 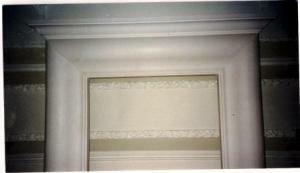 Description: Supplied in one complete piece to required opening size. 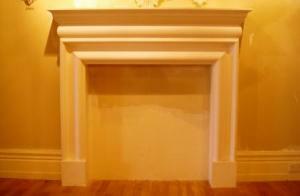 Top mantle optional.Can be made in plaster or cement. 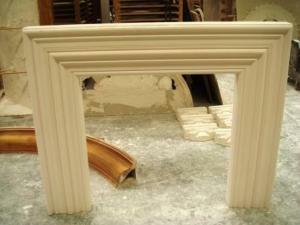 Description: Supplied in one pice in plaster or cement to required opening size. 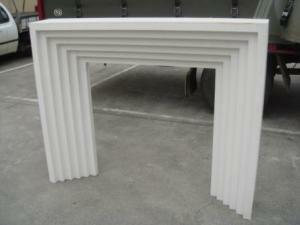 Description: Supplied one piece in plaster or cement to required opening size. 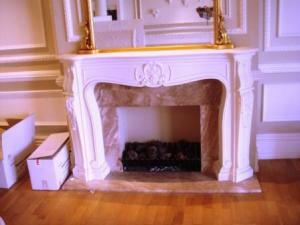 Top mantle optional.